And our list starts with a public utility company which has been operating on the market since 1944. Endesa handles production, distribution, trading and marketing of electricity and gas services to over 11 million customers. The main energy power comes from wind, solar, nuclear, hydroelectric and thermal sources. Furthermore, the company deals in other activities such as asset management connected with own or leased lands. 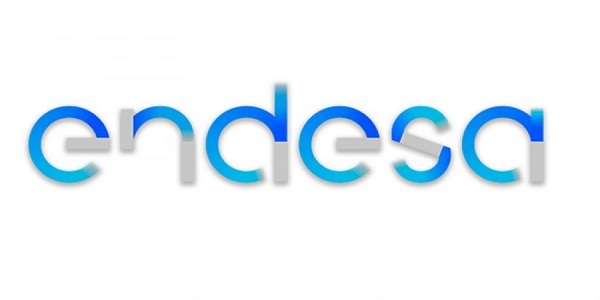 It is also engaged in many environmental or social projects, e.g., Endesa is a part of the CDP Climate Change initiative. 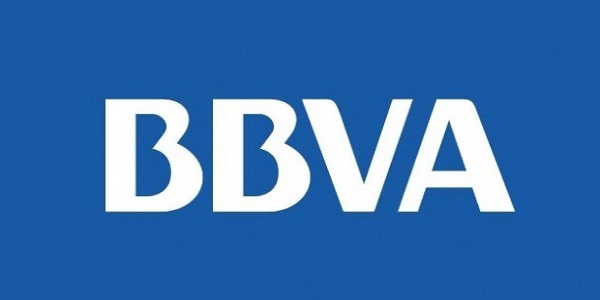 On the list of top Spanish companies we should point Banco Bilbao Vizcaya Argentaria (BBVA). The business was formed in 1857 in Bilbao. With the revenue of more than $25 billion and over 74m customers, BBVA operates in a global scale in nearly 30 countries. It joins about 125,600 employees who render financial services connected with digital sales, optimization of capital allocation or creation of new business models. In addition, the company officially supports basketball league NBA and runs a BBVA Foundation which awarded prizes in different types of categories such as Climate Change or Ecology and Conservation Biology. 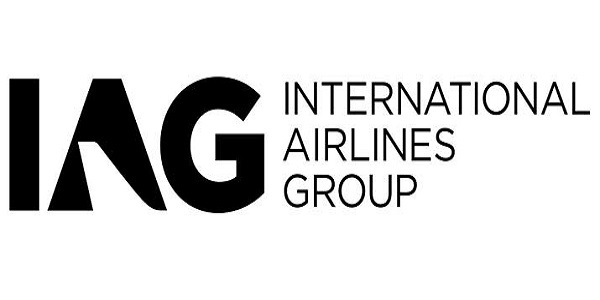 With the revenue at about $26 billion, the International Airlines Group (IAG) takes the eighth place in our ranking of the biggest companies in Spain. Presented entity is a result of the merger of British Airways and Iberia companies from 2011. The shares of IAG are both traded on the London Stock Exchange and Spanish Stock Exchange and the number of companies’ employees is more than 63,400. It has 546 aircrafts inside its fleet which carries over 105 passengers each year to 279 destinations. We can find IAG services under some particular brands such as Aer Lingus, British Airways, Iberia, Vueling and Level. 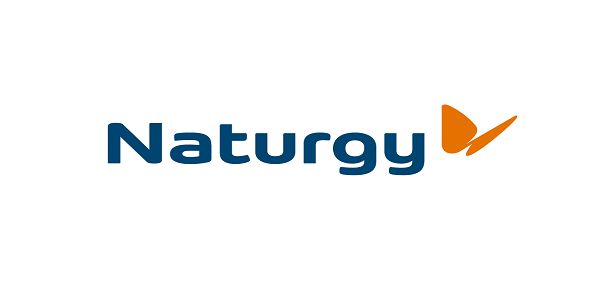 Naturgy with the result $26,440 billion, gets the 7th position on the list of the best companies in Spain. This is an example of a global power company operating in over 30 countries with 15,375 employees who take care of 18 million customers. Besides the energy and gas providing services, Naturgy is a sponsor of some music and art programs like Gran Teatre del Liceu Foundation. It also supports environmental organizations, e.g., Global Nature Foundation and Empresa y Clima Private Foundation. Mapfre is a Spanish business which deals in the insurance industry with the revenue at nearly $27 billion. This Spanish company name is related to old full term “Mutualidad de la Agrupación de Propietarios de Fincas Rústicas de España” and presently it joins over 36,000 employees in 5,400 offices. The entity provides insurance services in all five continents. Also it runs its own foundation focusing on road safety, accident prevention, culture, social actions and health promotion. Fundación MAPFRE operates in over 34 countries and has organized 8,400 events already. Have you heard about Zara, Pull&Bear, Stradivarius or Massimo Dutti clothes? Or maybe you’ve got some products with these labels hanging in your wardrobe? Mentioned brands belong to the one of the largest Spanish companies which goes under the Inditex name. This global fashion retailer has been operating on the market since 1963 and the revenue is estimated at over $28 billion. There are more than 7,400 stores of Inditex, which hires about 171,800 employees. The company makes actions for sustainable development and by 2020 it has a purpose not to send anything to landfills from stores, factories and logistics centers. 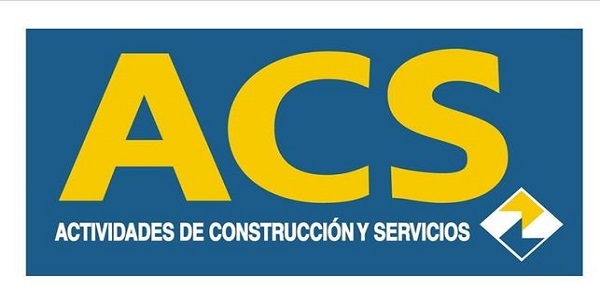 Actividades de Construcción y Servicios (ACS) has been operating on the market till 1997. It is now divided into some civil engineering makes – industrial and environmental services, logistics, transport infrastructure concessions and different types of constructions. The revenue is estimated at about $39 billion and the number of employees is more than 182,000 people. Branches of ACS are located in Europe, Asia, Americas and Africa. It has followed out many constructions, for example, Convention and Exhibition Center of Leon in Spain, Long Island Rail Road in US or East Kowloon Cultural Center in Hong Kong. What is more, this Spanish company is a part of the United Nations Global Compact. This means it supports environmental projects like the Carbon disclosure initiative. 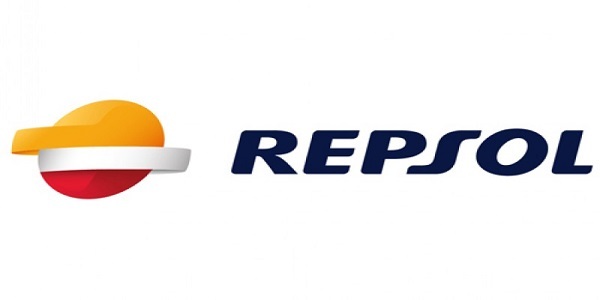 Repsol – Spanish oil company operating in oil and gas exploration, production, distribution and trading. To be exact, Repsol offers a range of specialized products such as petcoke, butane and propane gas, diesel and heating oils, lubricants, chemicals and natural gas. It was formed in 1987 and the revenue is about $42 billion. There are many upstream projects in 31 countries with more than 24,500 employees. which are very valuable awards in the industry. Banco Santander is the 5th biggest bank in Europe with the revenue at over $55 billion. The business name comes from the city where the company was founded in 1857. Its currently joins over 202.200 colleagues, who work with over 133 million customers. This Spanish company handles financial services to companies, corporations, institutions, universities and individual customers. In addition, Banco Santander faces with environmental problems and has improved energy savings plan to reduce energy consumption in buildings, reduce consumption of paper and reduce CO2 emissions. Another interesting fact is, that till 2017 Santander was a corporate sponsor of Ferrari in Formula One race. The top of the top Spanish companies is Telefónica which provides telecommunications services including broadband, mobile and fixed telephony or television and internet connections. It was founded in 1924 as its primary name was Compañía Telefónica Nacional de España. In the light of Forbes data, in 2017 it was the 110 biggest company on a worldwide scale. Presently, the company operates in international markets of Europe, the Americas and Asia with more than 122.000 employees joined in team. 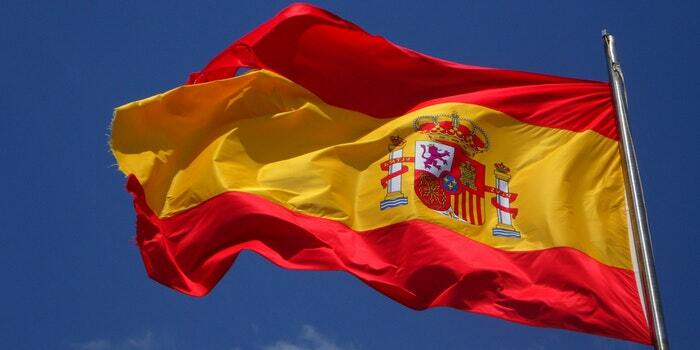 The revenue is estimated at more than $59 billion and headquarters are located in Madrid. We can find this company under some well-known brands such as Movistar, O2 and Vivo, but there is also a few other makes of Telefónica – Media Networks, Wayra or ElevenPath. Moreover, the company supports many sports activities, from football Spanish players, English national rugby team, or Yamaha Motor Racing. The entity is also engaged in social projects and set up a Fundacion Telefónica which concentrates in education and digital culture creation. We have just presented the top 10 Spanish companies with the highest revenues in 2018. Next to the mentioned Spanish businesses there are also many of entities with impressive results such as Abertis, Grifols or Acerinox. Who knows, maybe just right those entities would appear on our list in 2019? Stay tuned!